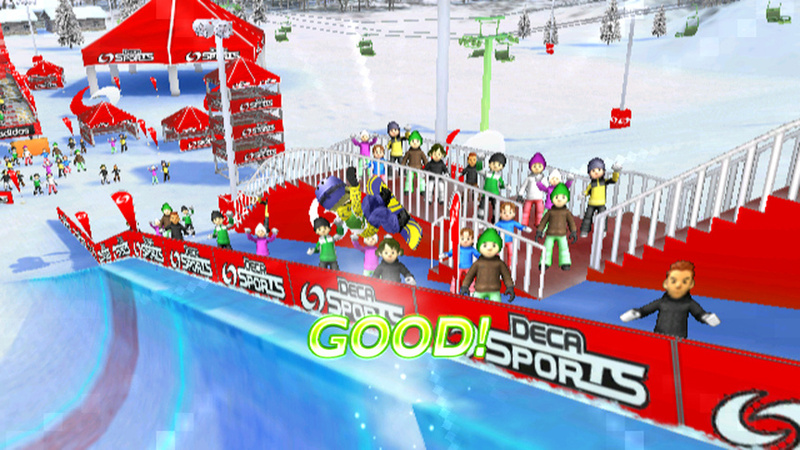 Say what you will about Hudson's Deca Sports series... it at least keeps trying to get things right. 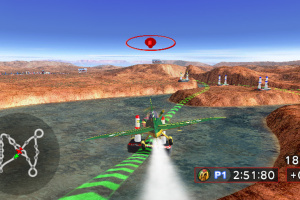 Each release makes at least some small attempt at forging the way forward, whether it's something as simple as a refined gaming experience or a complete reimagining on a totally different platform. 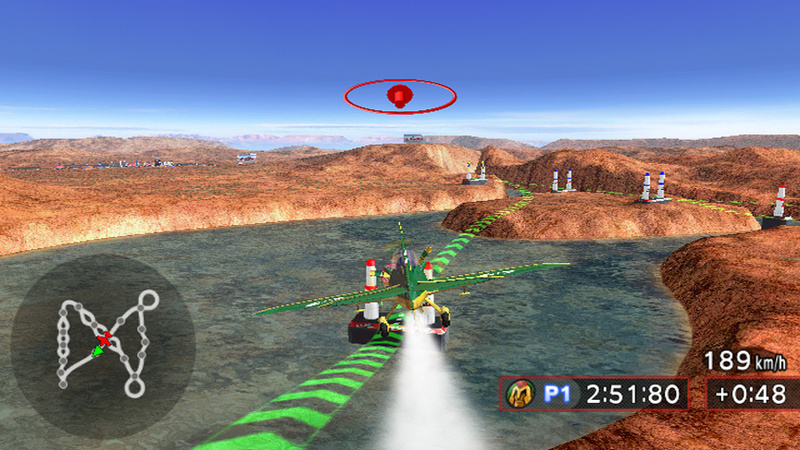 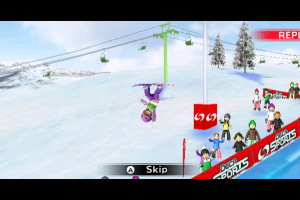 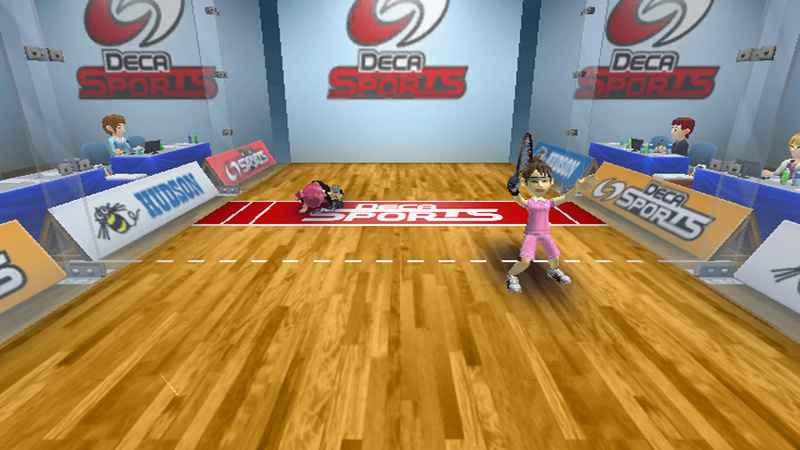 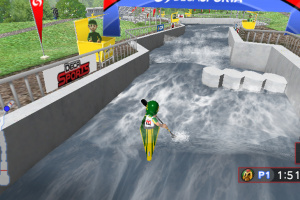 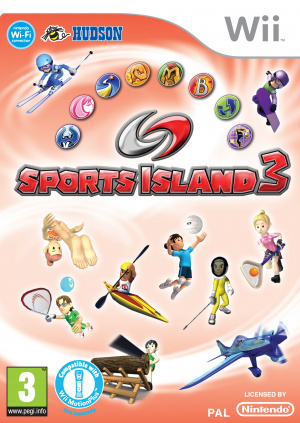 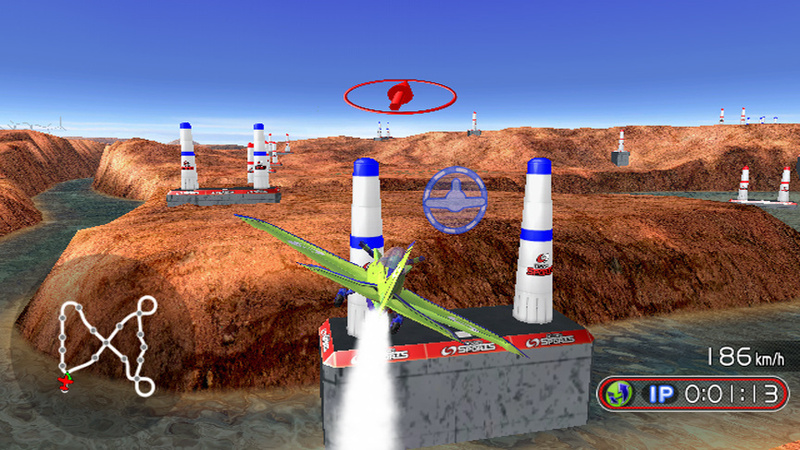 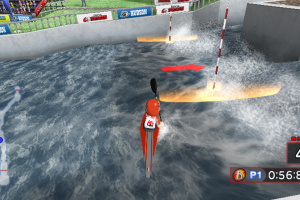 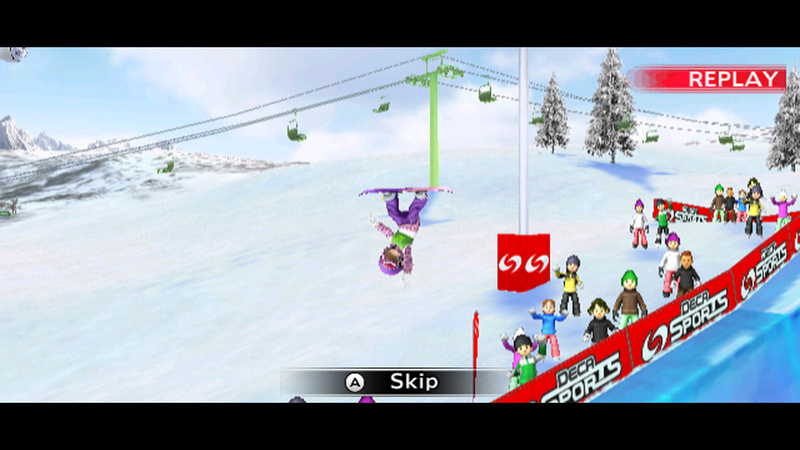 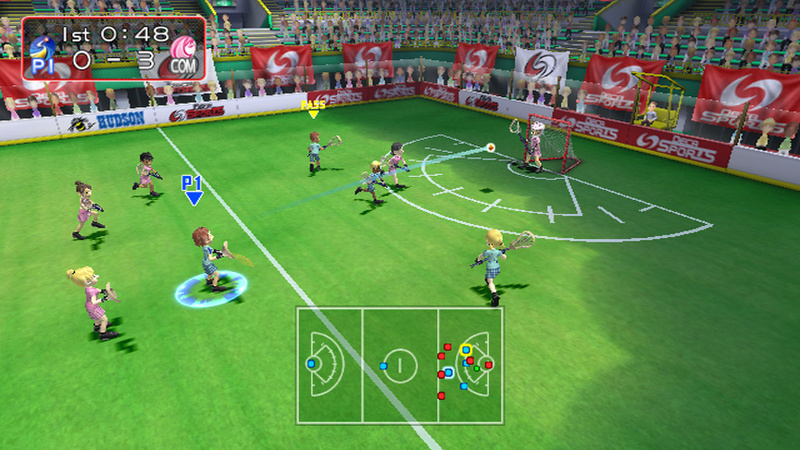 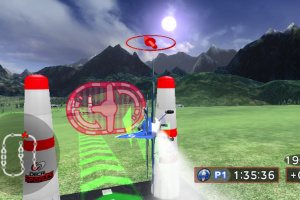 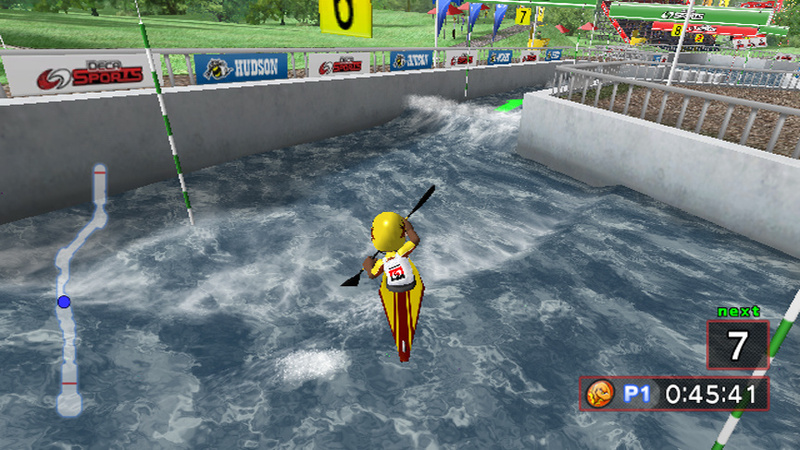 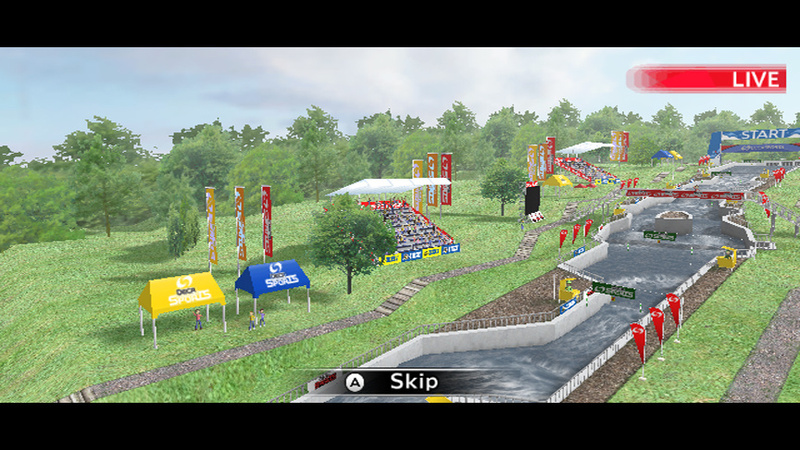 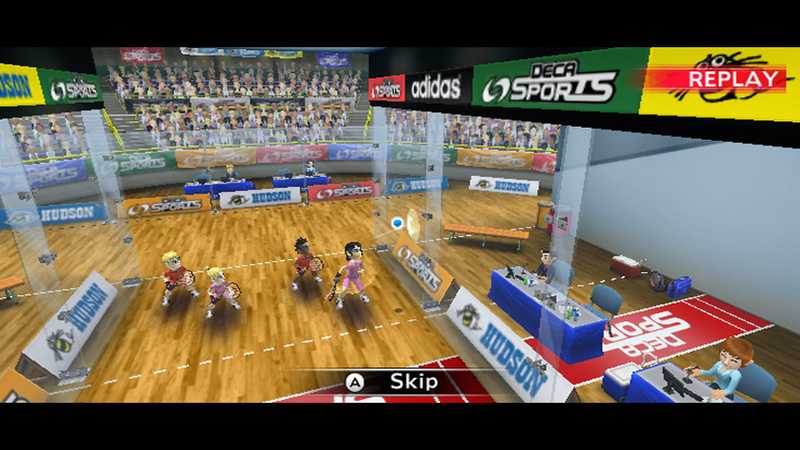 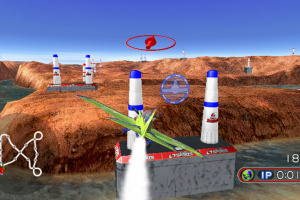 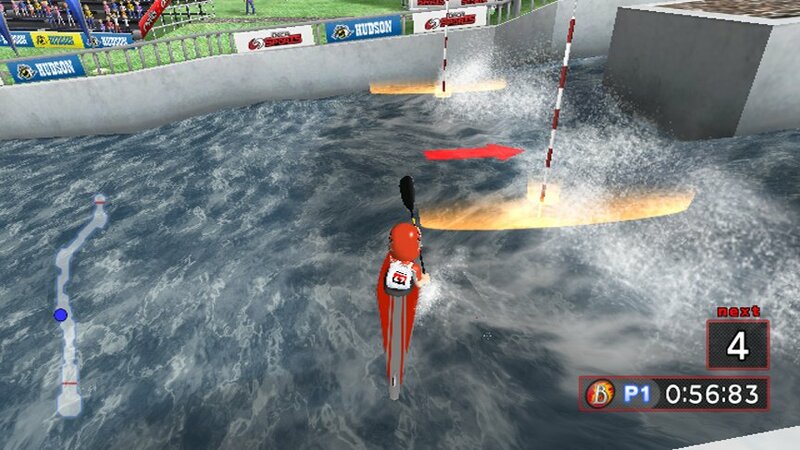 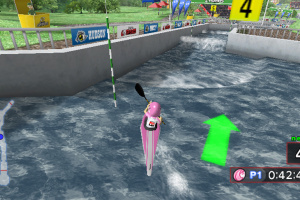 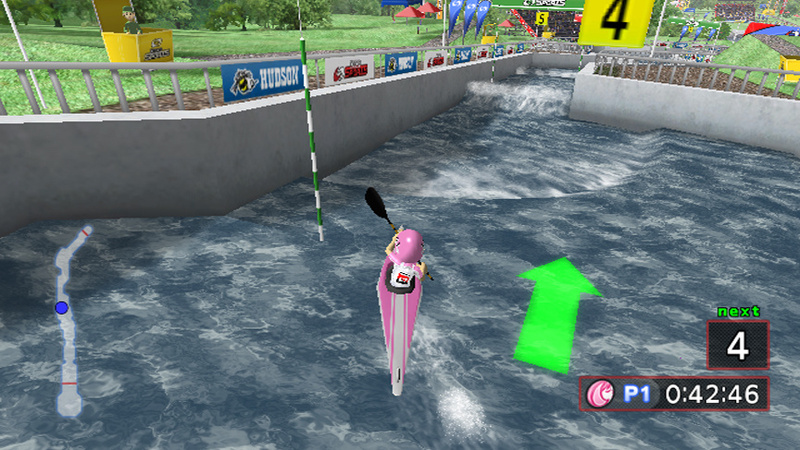 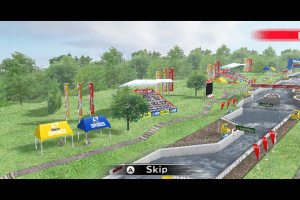 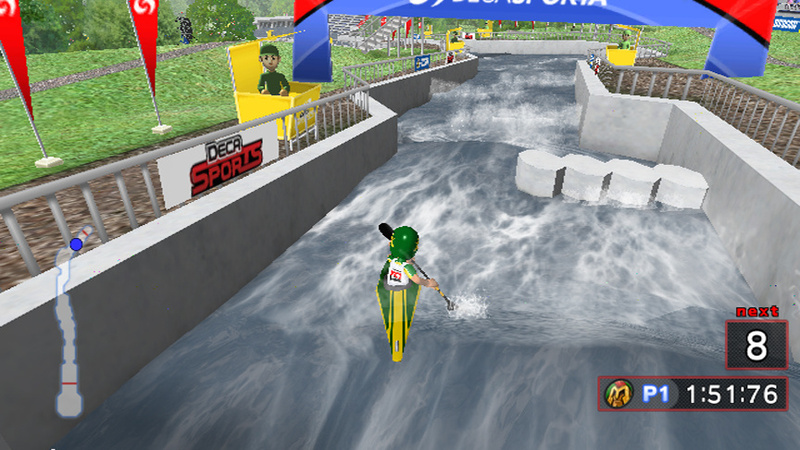 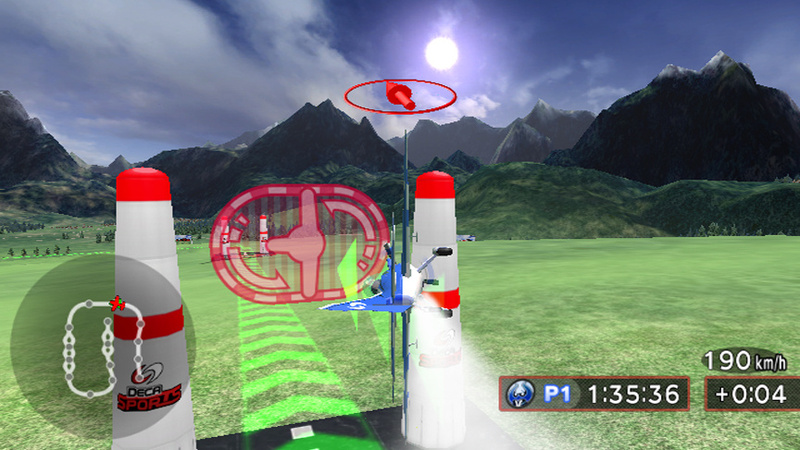 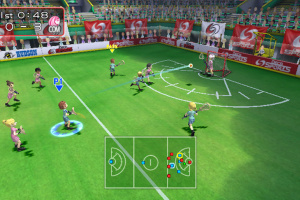 We've had two prior releases on the Wii, one on the DS, and there's even been..
Deca Sports 3 marks the return of the best-selling and award-winning Sports Island series to Wii. 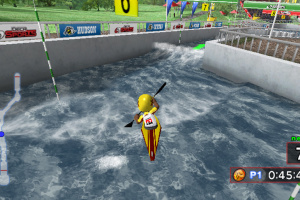 Players will compete in springboard diving, indoor volleyball, giant slalom, racquetball, air racing, kayaking, lacrosse, logging, halfpipe and fencing. 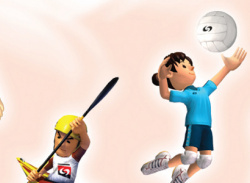 Simple controls allow families and friends to quickly pick up and play together with up to four players, while all-new advanced controls allow expert users to take advantage of Wii MotionPlus. 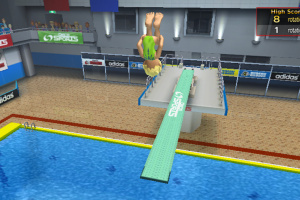 Customizable teams are back with the Team Editor, which allows players to pick the name, colors, emblem, style and attributes of their teams. 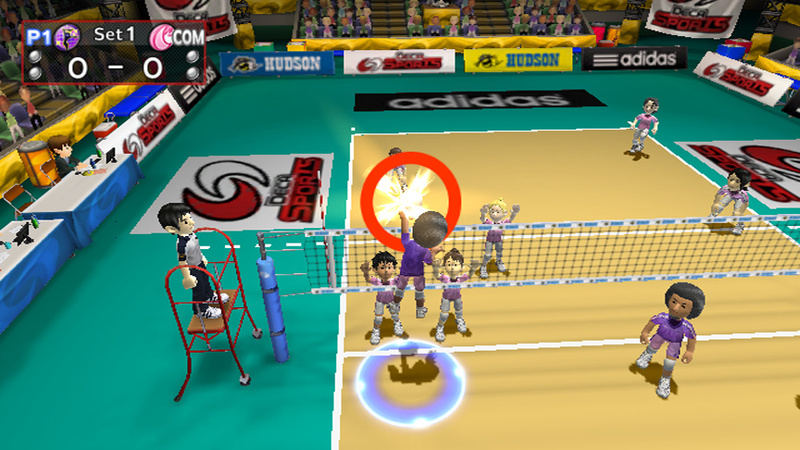 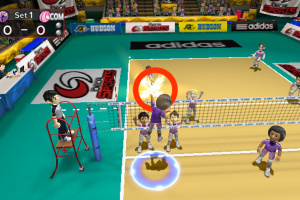 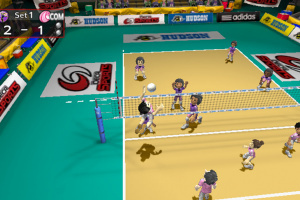 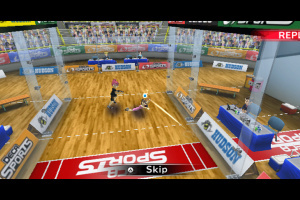 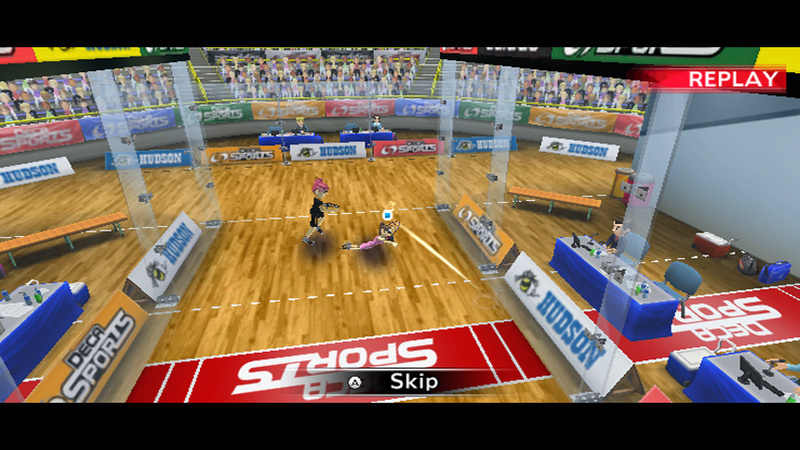 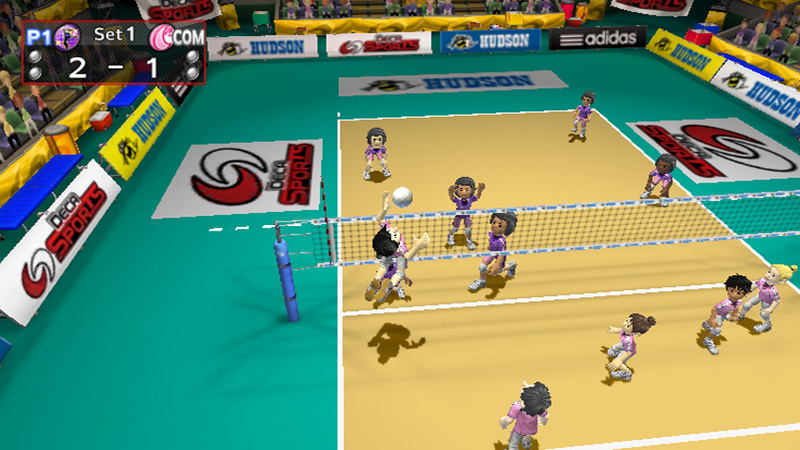 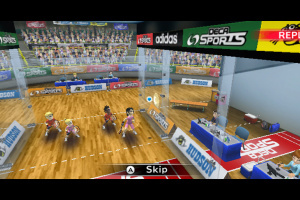 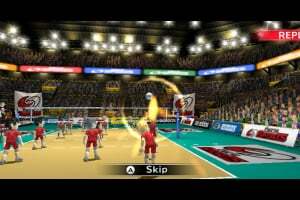 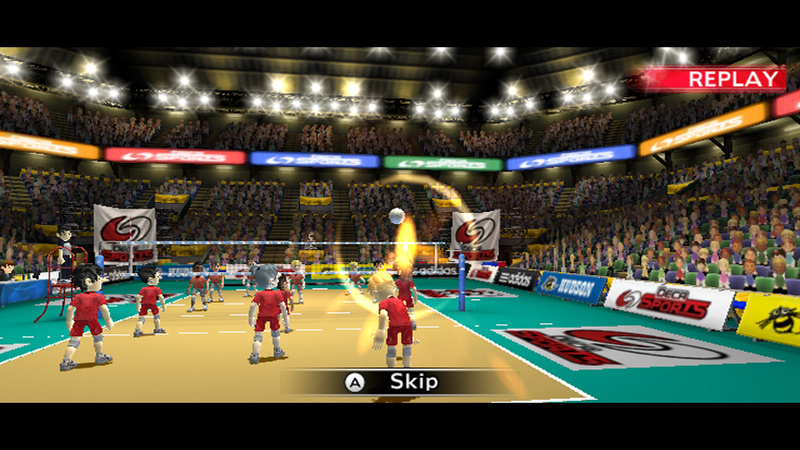 Players can also play online using the Nintendo® Wi-Fi Connection for indoor volleyball, lacrosse, racquetball and fencing. 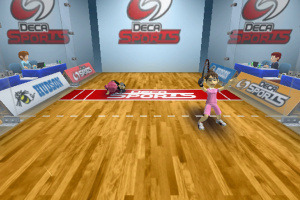 didnt Deka Sports 2 and Deka Sports DS just come out? 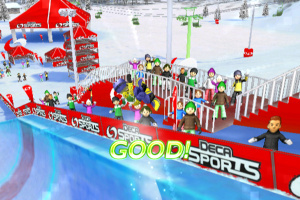 why don't they make a HectaSports and make 100 sports in one?